Move in package available! Move in ready! 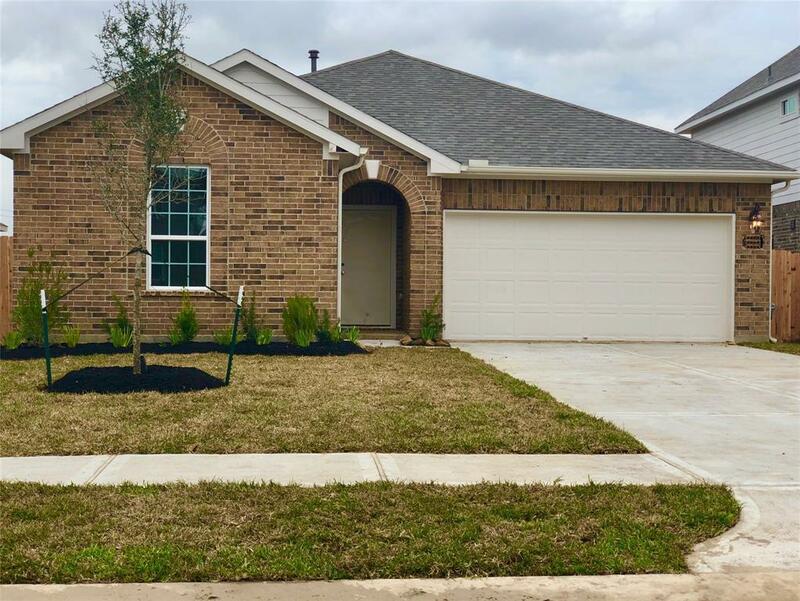 Anglia offers this stunning 3/2/2 in Lynnwood Community located in Chambers County! 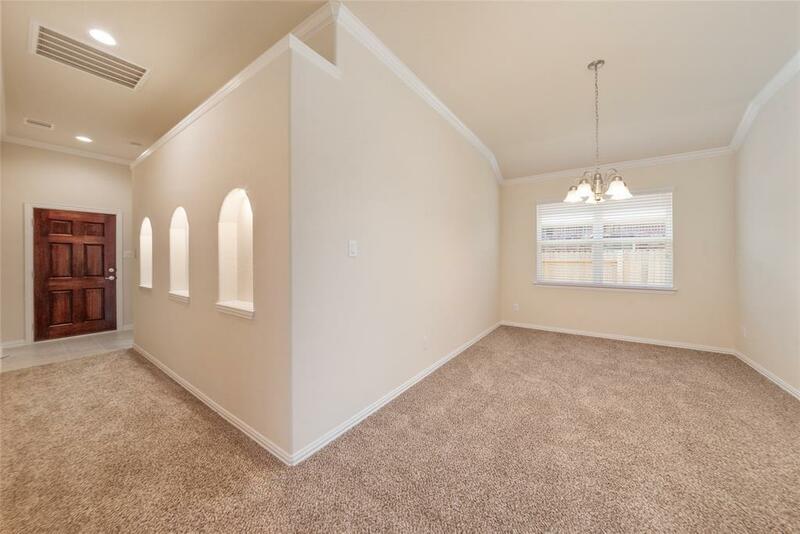 Home Has Formal dining room and large living room. Kitchen has breakfast area and is open to the living and formal dining area. 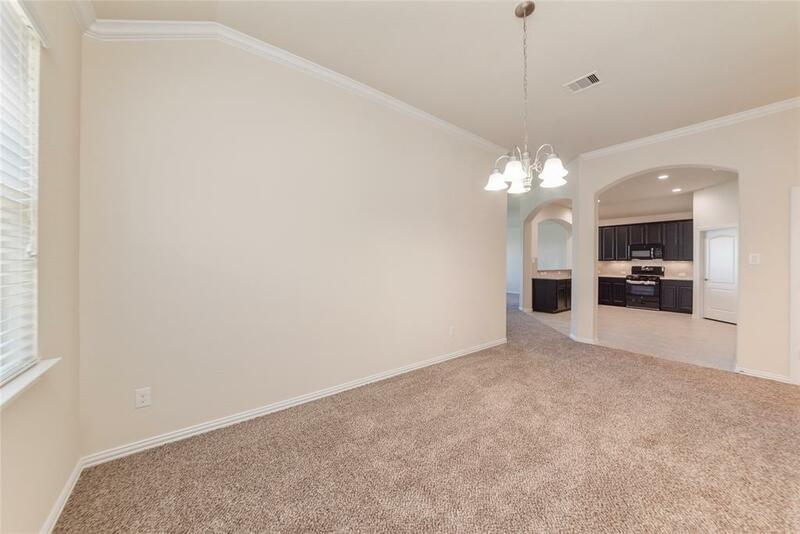 Kitchen has 18" ceramic tile flooring, 42" cabinets with crown molding and bump out over range. Tiled backsplash on diagonal. Moen fixtures. Large master suite. 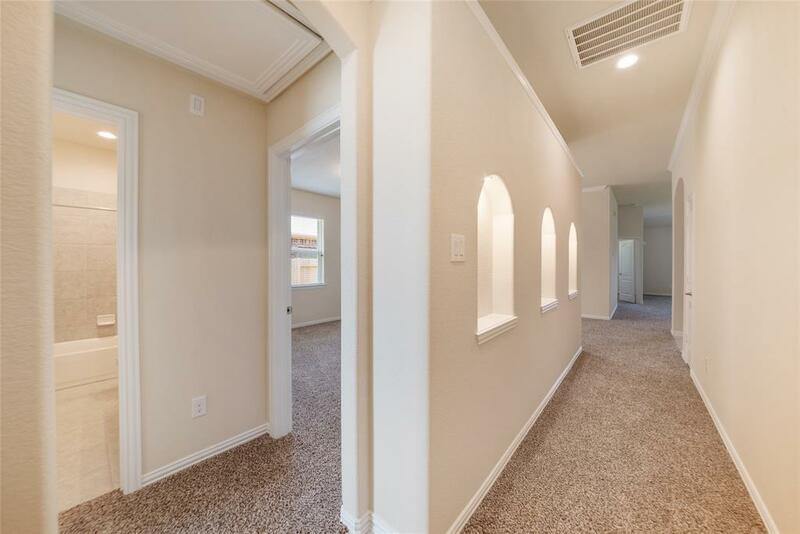 Master bathroom features ceramic tile, 2 closets, shower with glass door, and separate garden bathtub. The guest rooms are spacious. Energy Efficient home that features Carrier 16 Seer HVAC system, radiant barrier, Wi-fi programmable Thermostat, and electric and gas dryer connections. Home is still being built and pictures are from one that is already built. See the selection sheet to view the over $3000 in upgrades included.